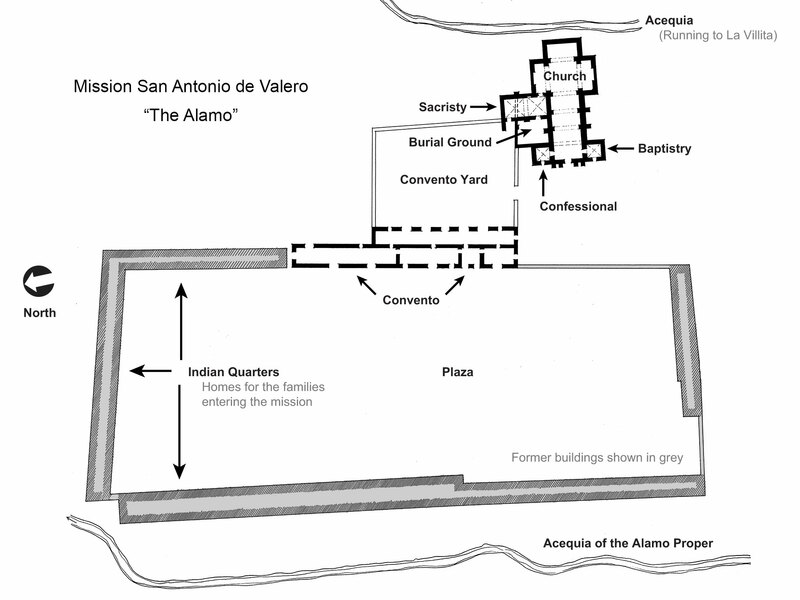 On March 6, 1836, the Alamo fell to Mexican troops after a 13-day siege. 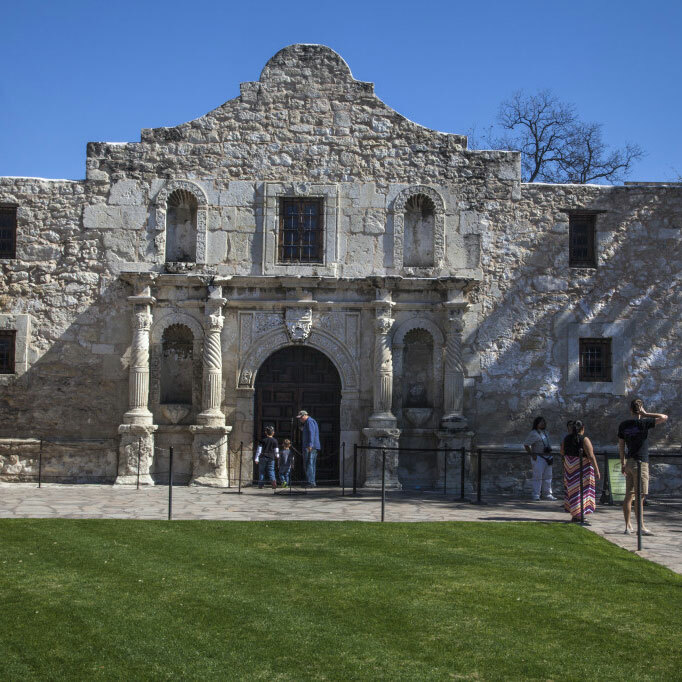 All of the Texian defenders were killed including David “Davy” Crockett, James Bowie, and William B. Travis. 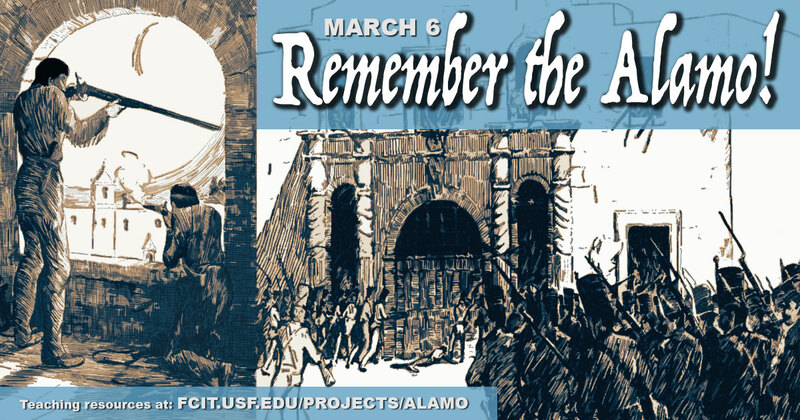 “Remember the Alamo” became the battle cry of Texian forces who defeated the Mexican army the following month at the Battle of San Jacinto—a fight that was over in 18 minutes. 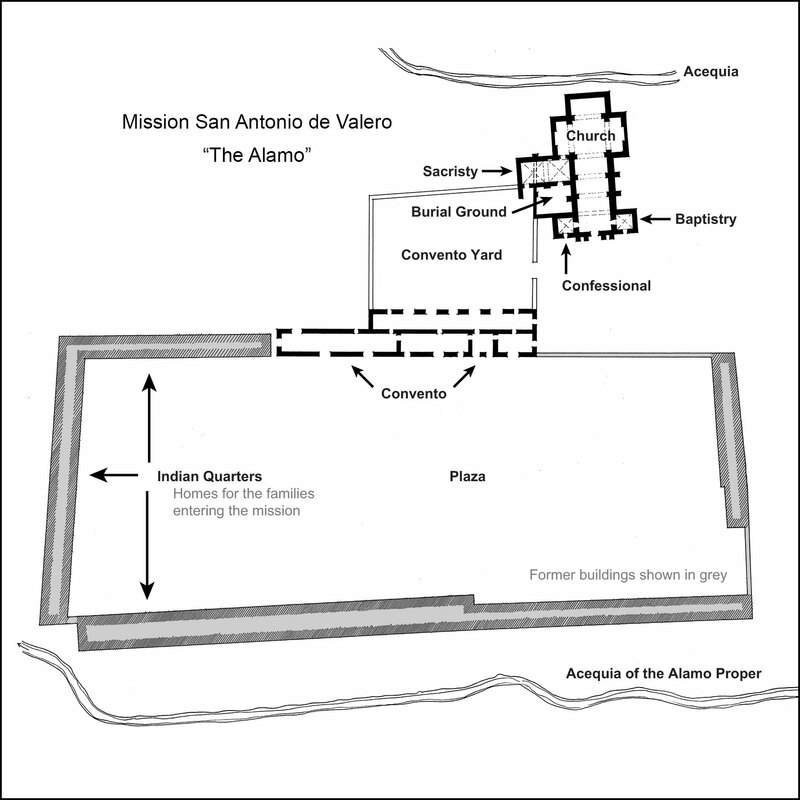 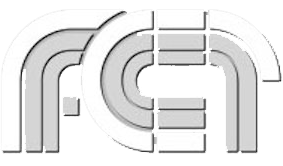 Photos and drawings of the nearby Mission San Juan Capistrano from the ClipPix ETC website. 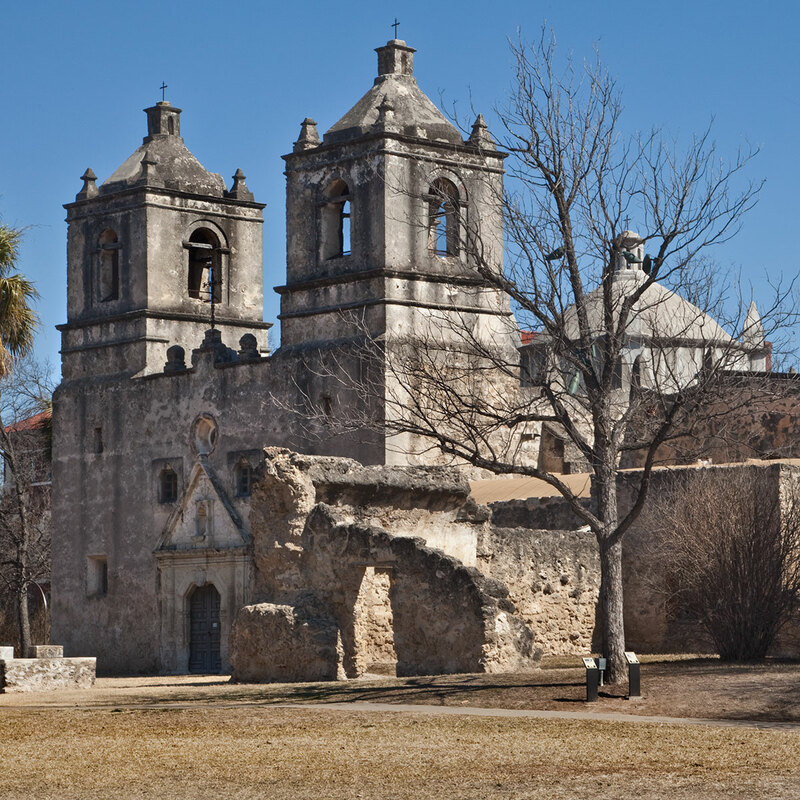 David “Davey” Crockett was one of the more famous causalities of the Battle of the Alamo. 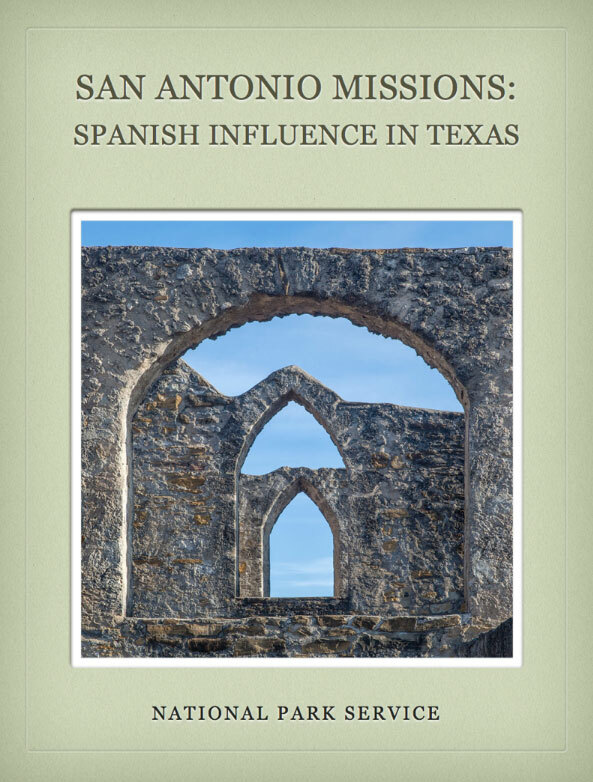 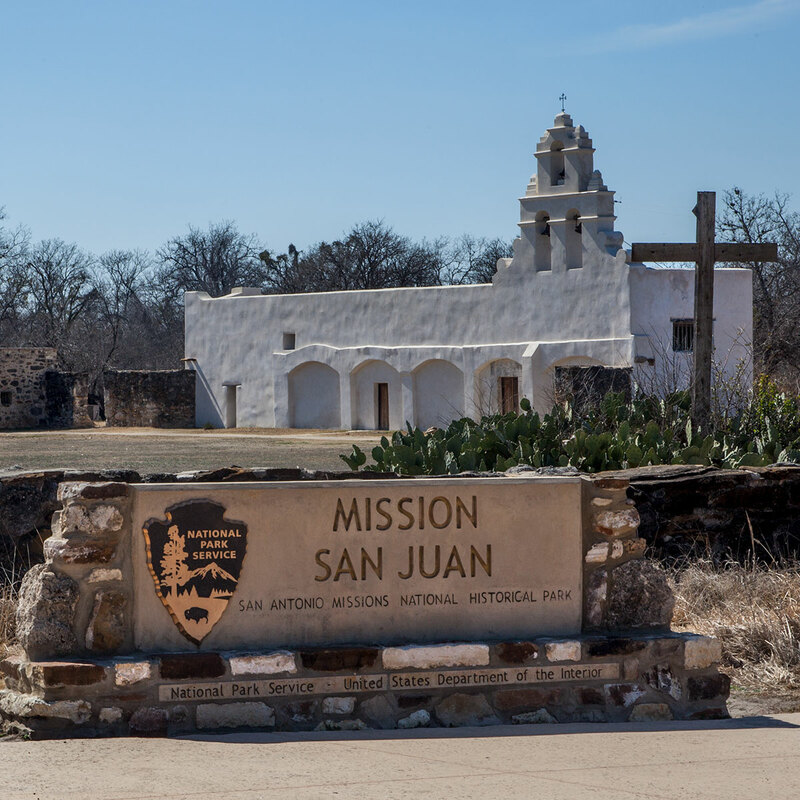 The nearby Mission Concepción was the site of the Battle of Concepción, the first major engagement of the Texas Revolution. 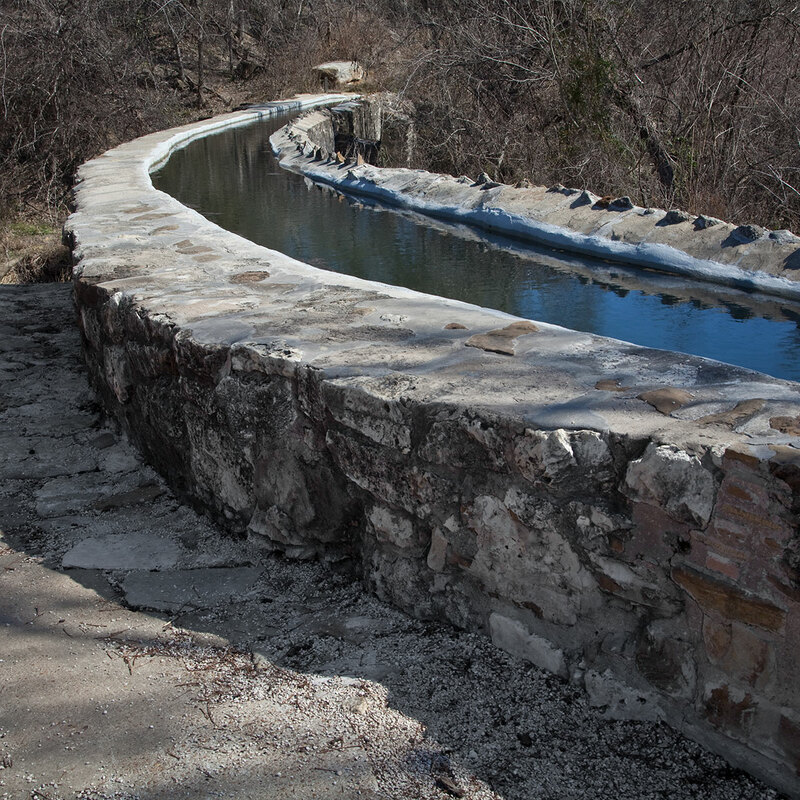 These photos of the Mission Espada aqueduct will show you part of the extensive acequina system of irrigation used in the San Antonio missions.